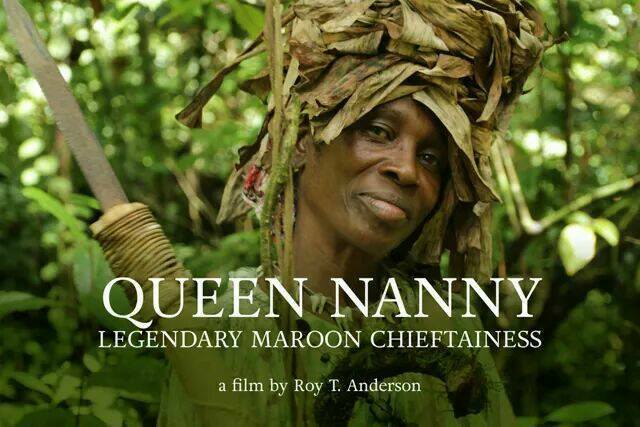 Queen Nanny: Legendary Maroon Chieftainess, a documentary-film, unearths and examine the mysterious figure that is Nanny of the Maroons; Jamaica’s sole female National Hero, and one of the most celebrated, but least recognised heroines in the resistance history of the New World. 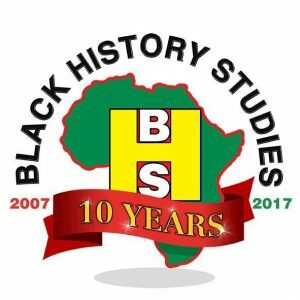 Queen Nanny documents the struggle for freedom by the Jamaican Maroons, led by the indomitable 18th century military genius, Nanny of the Maroons. A spiritual leader, skilled in the use of herbs and guerrilla warfare tactics, from her mountain stronghold at the source of the Stony River in the majestic Blue Mountains, she directed the warfare that effectively neutralized the vaunted British firepower.